If I want a bus to stop at the Maradana Police Bus station from HSBC wellawatte. Could you let me know, the buses that I need to take please? 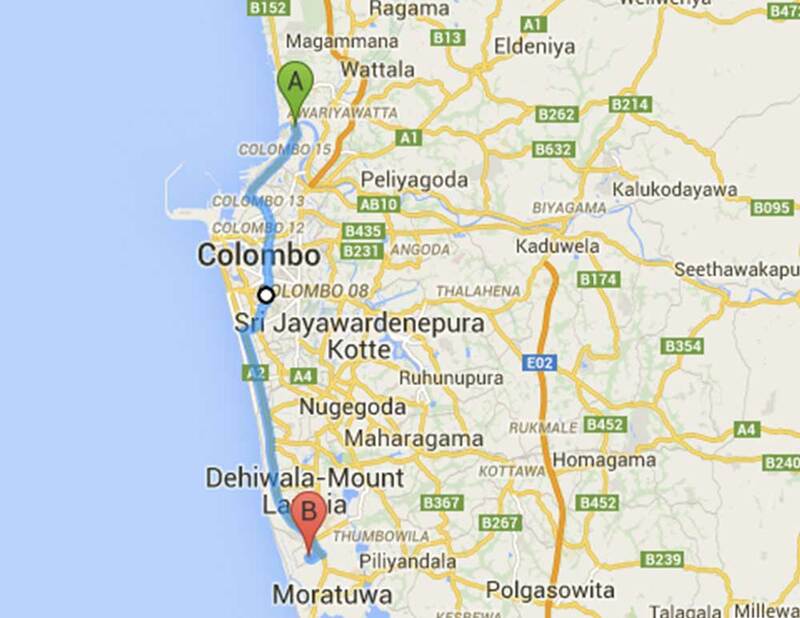 Can I please know if there is a 155 bus starting from Moratuwa stand in the morning? If so, the starting time. Thank you. Hi Chandra, can you let us know which routes need improving? This sites routes are not up to date.. This route has been changed.